The Nexera contemporary chest comes in a truly timeless design, perfect for all kinds of decor styles. It's constructed with a sturdy manufactured wood exterior and stunning black finish. 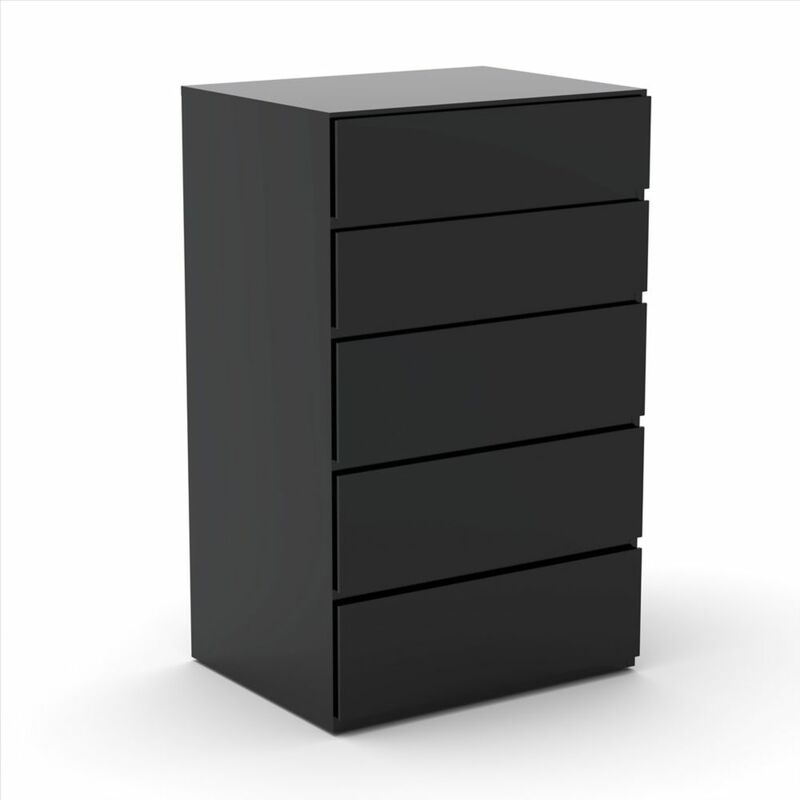 Avenue 23.75-inch x 38.75-inch x 18.75-inch 5-Drawer Chest in Black The Nexera contemporary chest comes in a truly timeless design, perfect for all kinds of decor styles. It's constructed with a sturdy manufactured wood exterior and stunning black finish.